I read this article and found it very interesting, thought it might be something for you. 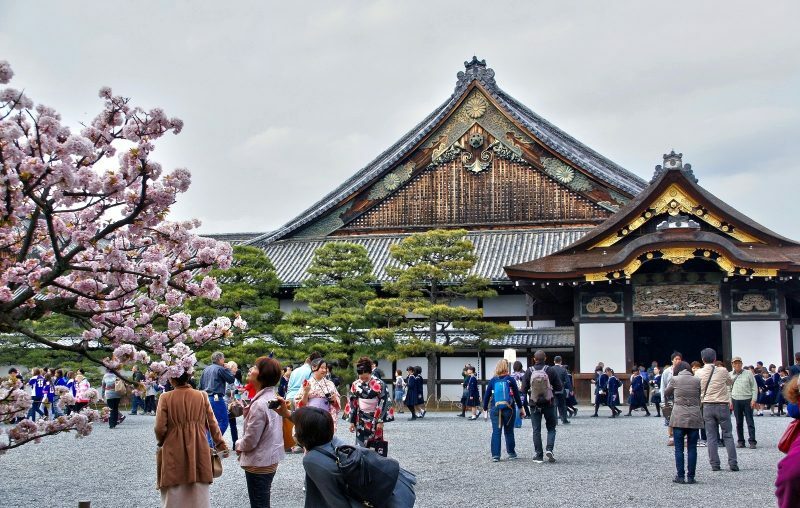 The article is called 5 Things to Know about Nijo Castle in Kyoto and is located at http://trip-n-travel.com/listicle/13208/. 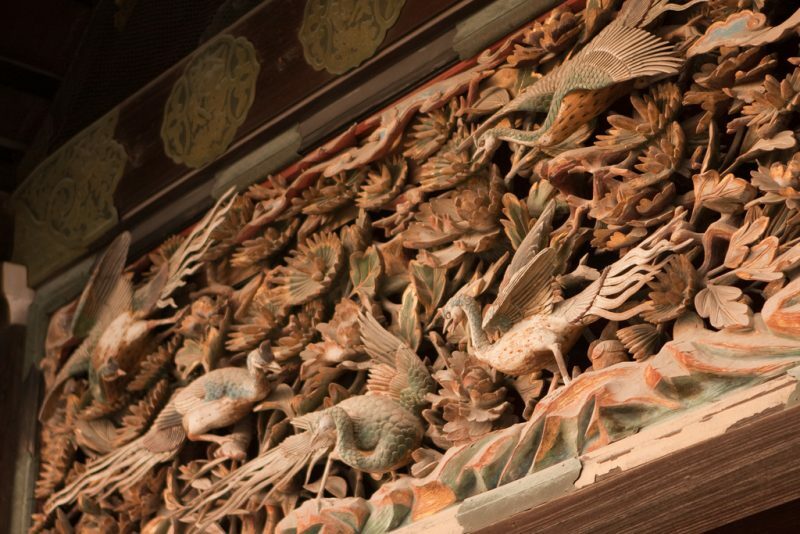 Built in 1679, Nijo Castle is one of the symbols of Kyoto. It is a great place for everyone who loves Japanese history and thousands of tourists come here every year in order to see this magnificent castle. 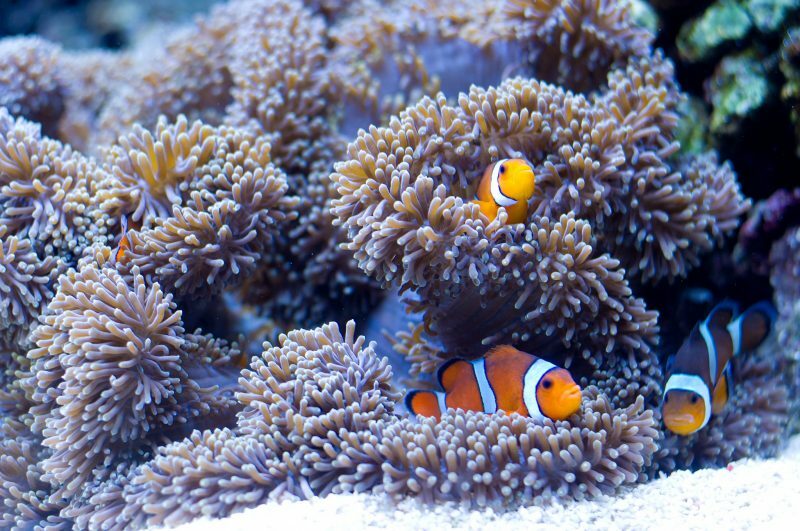 You will be impressed by both buildings and nature that are inside the castle walls. Nijo Castle has been on UNESCO’s World Heritage Site list since 1994 and it is an absolute must see if you happen to be in Kyoto. 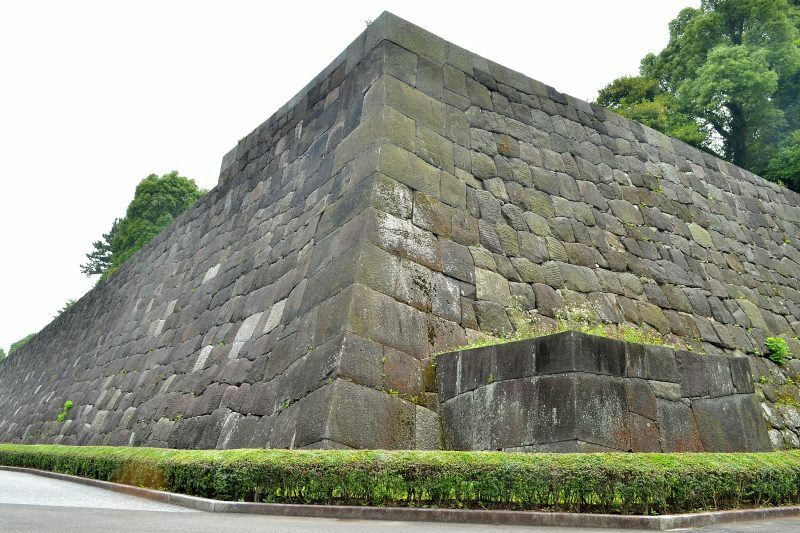 Used both for defense and as an imperial castle throughout the history, Nijo Castle was built to withstand any sort of attack. The first area is the outer wall that served as the first line of defense, the second area is an inner wall that was supposed to take over the defending of the castle if the outer wall fails, and the third area is the gardens and the grounds around the main building. 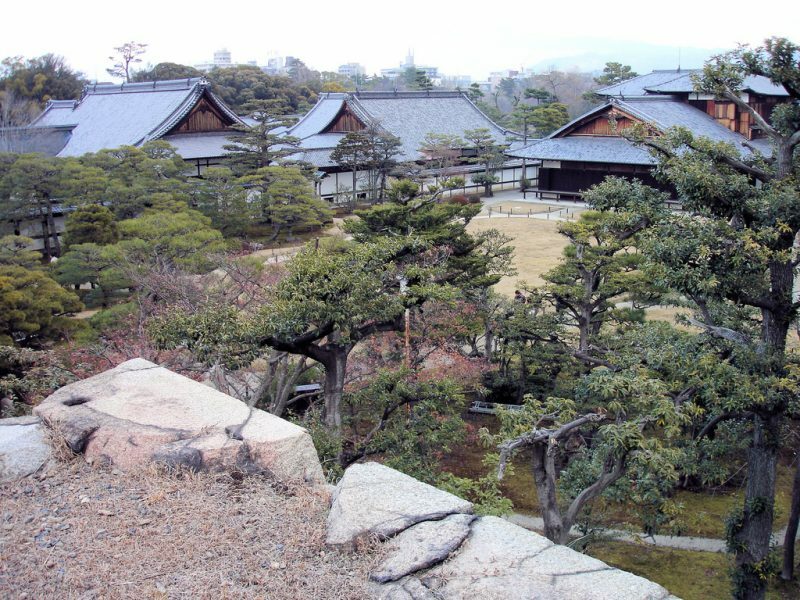 Ninomaru Palace is the centerpiece of Nijo Castle. 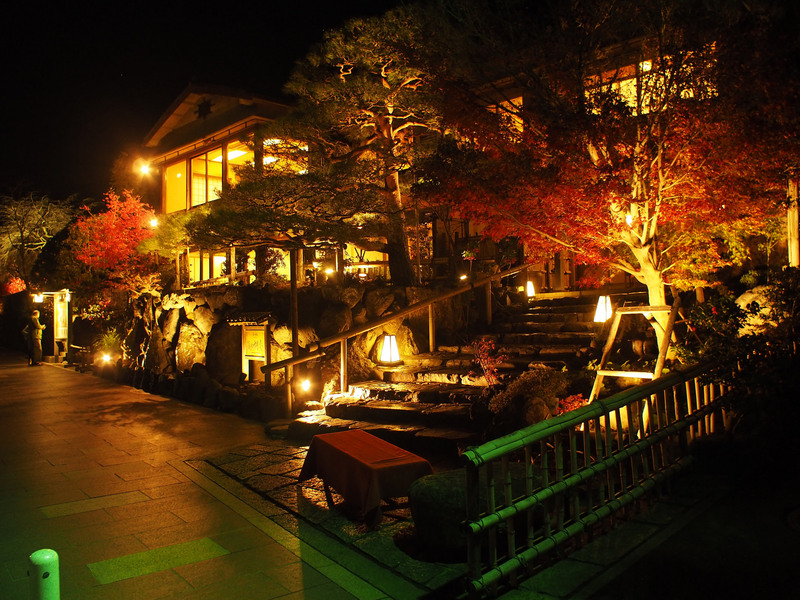 It was the place of residence for the shogun and the interiors are absolutely fascinating. The sliding doors are beautifully decorated and each and every one of them is a masterpiece on its own. Ninomaru Garden is located right next to the palace. It is an authentic traditional Japanese garden with a large pond and beautiful pine trees that are surrounding this body of water. As we have previously mentioned, Nijo Castle is filled with green surfaces and various sorts of trees. 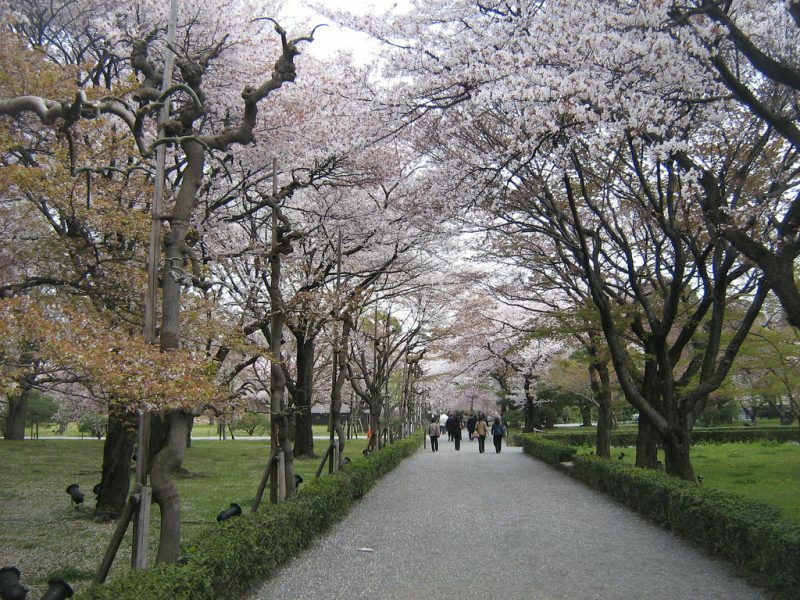 Of course, the most famous are the cherry trees. There are more than 400 of them planted on the grounds and visitors flock to Nijo Castle in April to enjoy this event and soak in the atmosphere. 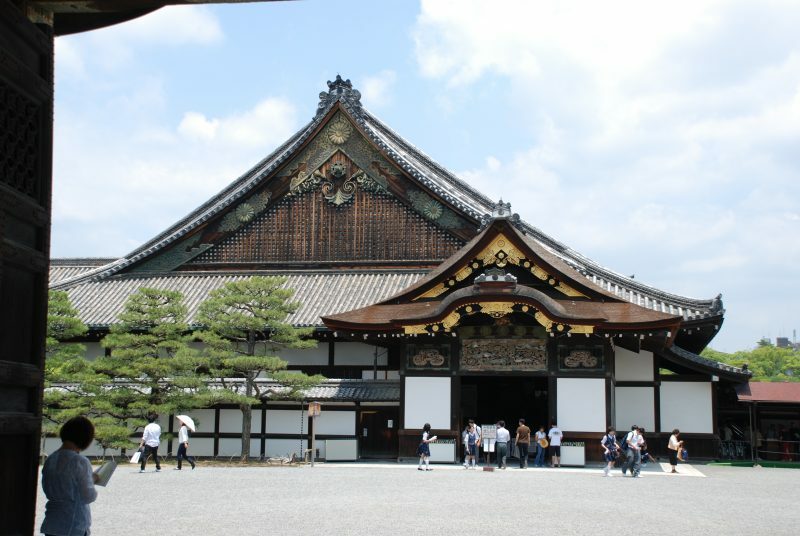 Located within the outer walls, this was the second palace that was built in Nijo Castle. However, due to its position and the role it played in defending this complex, it did suffer a lot of damage over the years and it is not always open for tourists. You can go and walk around this palace though, and see the outer wall. If you are feeling very adventurous, you can even climb the wall and view the entire castle grounds from this point. 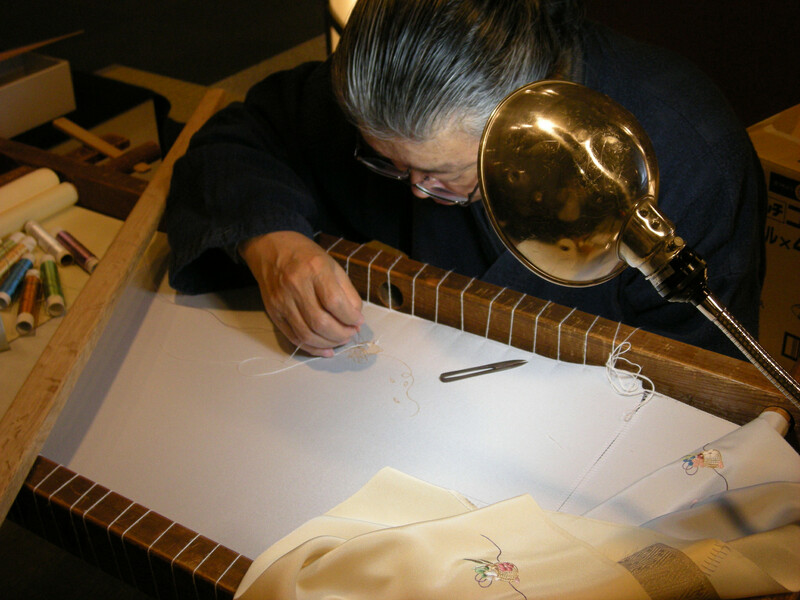 If you are into Japanese history and you want to learn more, visiting Nijo Castle will be an amazing experience for you. You can find out so many things from both tour guides or by exploring this castle on your own. It is a valuable building that perfectly represents the Imperial Japan and its fascinating past. 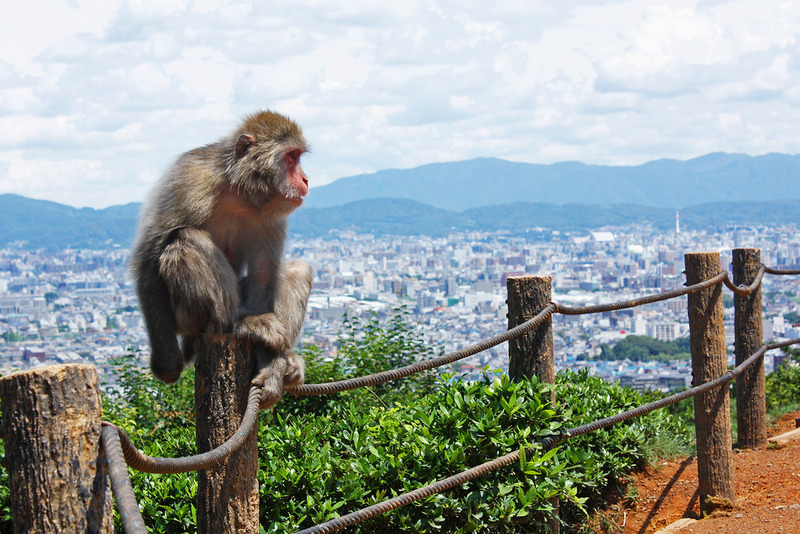 Kyoto is a gorgeous city and the fact that it has so many historical places, castles, and shrines speak a lot about its importance. 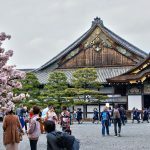 Nijo Castle is one of the most beautiful locations in the entire Japan and you will have an opportunity to learn so much and expand your knowledge about this country.